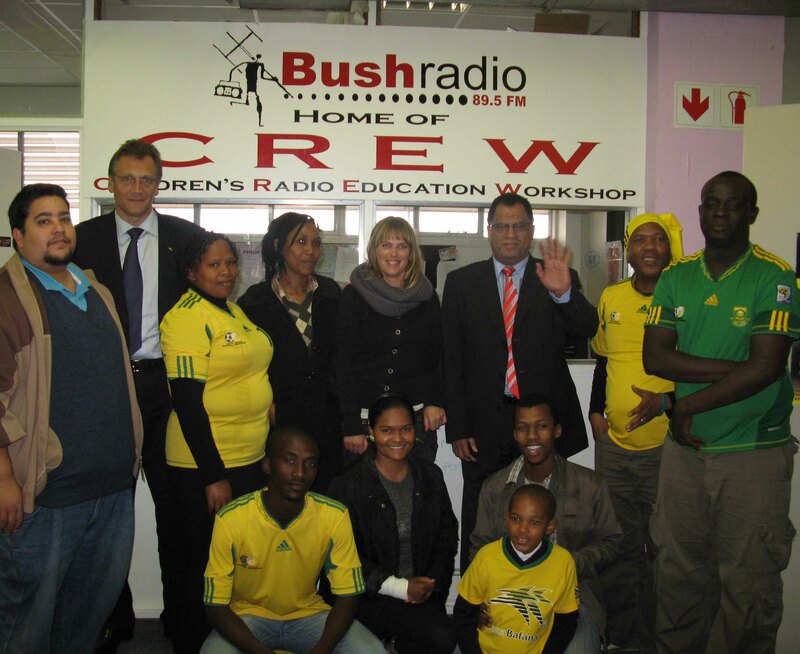 A group of enthusiastic Dutch journalism students from the Windesheim University in Zwolle visited the Bush Radio offices yesterday to learn more about the history and workings of Bush Radio. Former Managing Director and current board member Zane Ibrahim gave an insightful talk about the challenges Bush Radio had to overcome. Ibrahim also spoke about the purpose of Bush Radio and the strong belief in the station being the voice of the community. Two of the students had a short interview during Sakhisizwe regarding their visit to Cape Town. 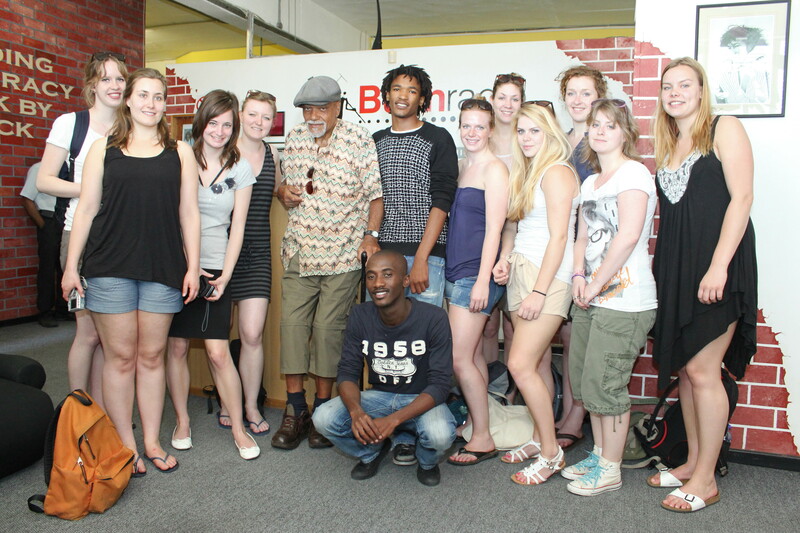 The students ended off the visit by chatting to Zane at the “big table*”, asking him various questions, including his availability for an interview regarding the history of Bush Radio and his life. 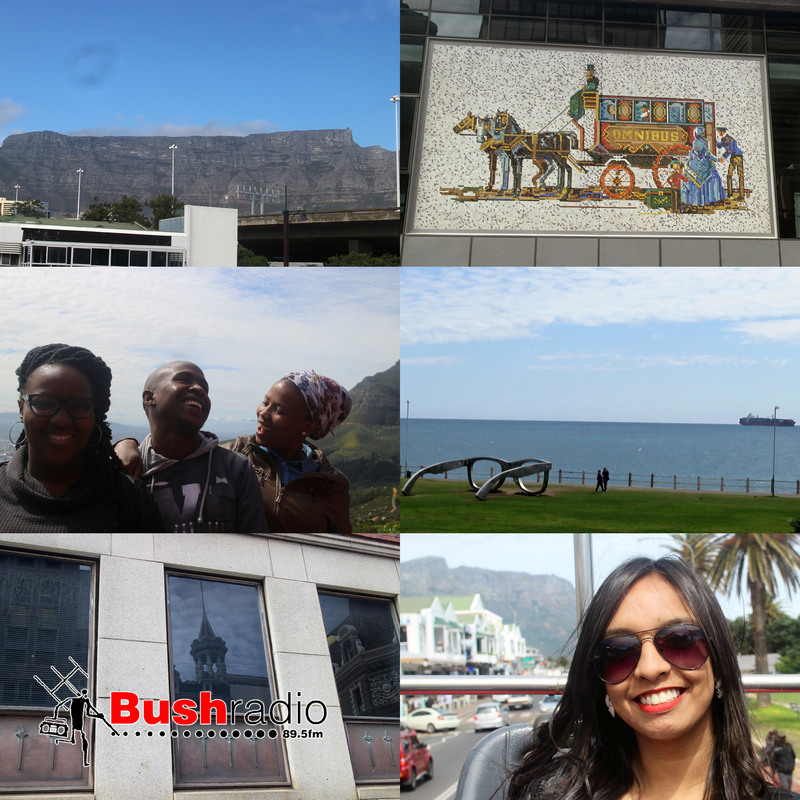 They left the station with a clear idea as to what community radio and Bush Radio is about. 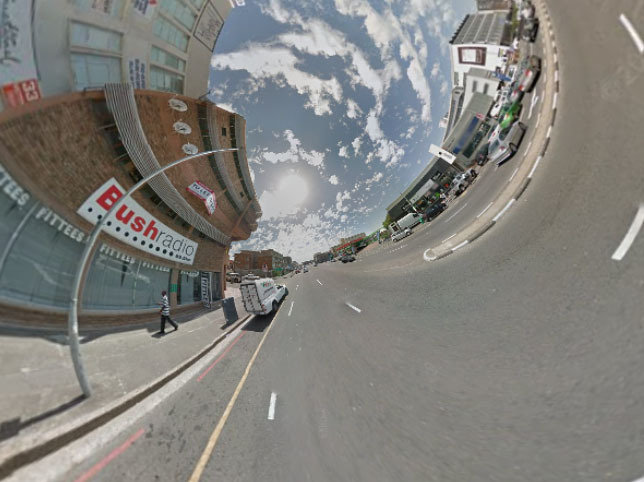 *The “Big Table” is an area at Bush Radio occupied by a large table where open discussion, frank debates and meetings are held.